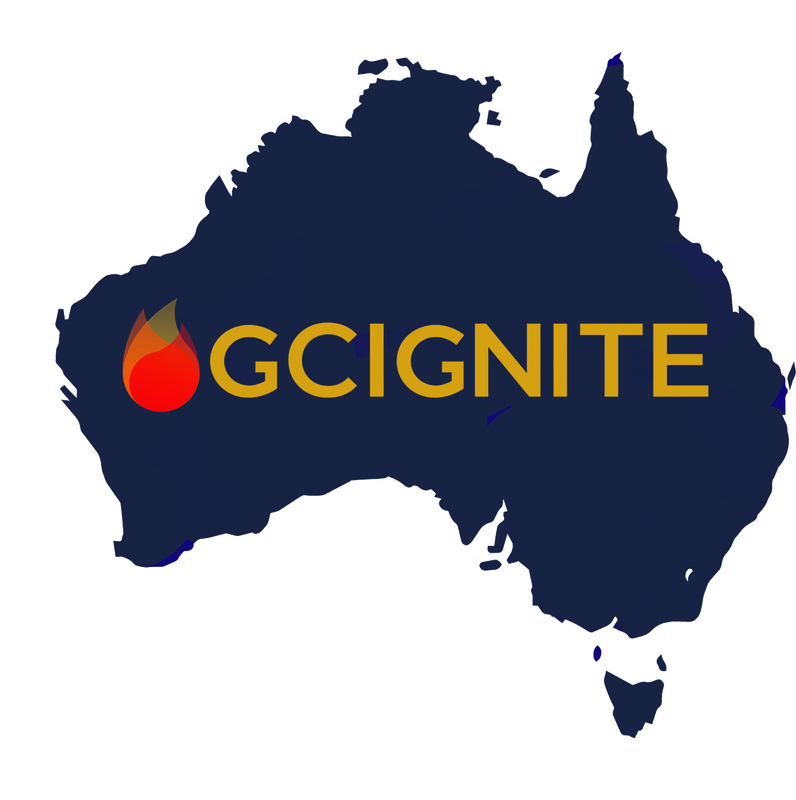 GCIgnite is for young people (year 11 to 30-year-olds) who love God, our church, want to participate in God’s call on their lives and want to be connected with other young people in GCI around the country! This event will include fellowship, retreat, discussion sessions, worship, games, teachings, prayer, and fun! Just 45 minutes from Brisbane, PGL Kindilan occupies a beautiful, 220 acre bushland site in Redland Bay, zoned a Conservation Area in South East Queensland. Please read the following Agreement and Release and Code of Conduct. Your confirmation of the above will be included in your online registration. To start the registration process. Select the "register myself" button, or if your are a parent registering a child, select "register someone else" and "add"
We are currently working on the total amount payable being $180.00 for 3 nights all food (Friday dinner to Monday breakfast) and accommodation. GCI is subsidising this event. *NB We reserve the right to accept or decline registration for GCIgnite 2019. Staff will need to complete the volunteer agreement online and any other application required by event organisers.